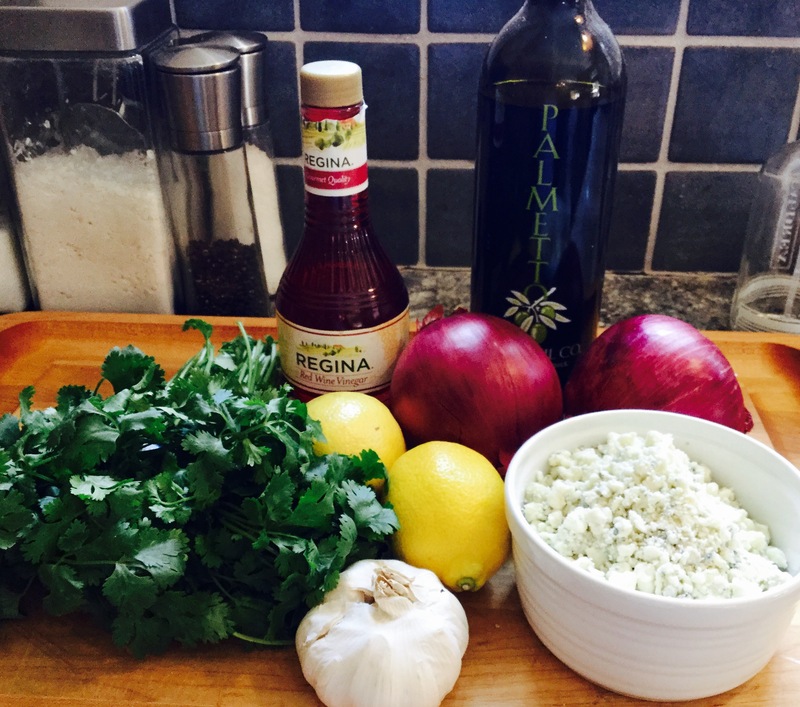 While we were making our favorite, crowd-pleasin’ feta dip once again, we decided to switch it up a bit…and put some heat to it! Coarsely chop almonds and sprinkle over dish. 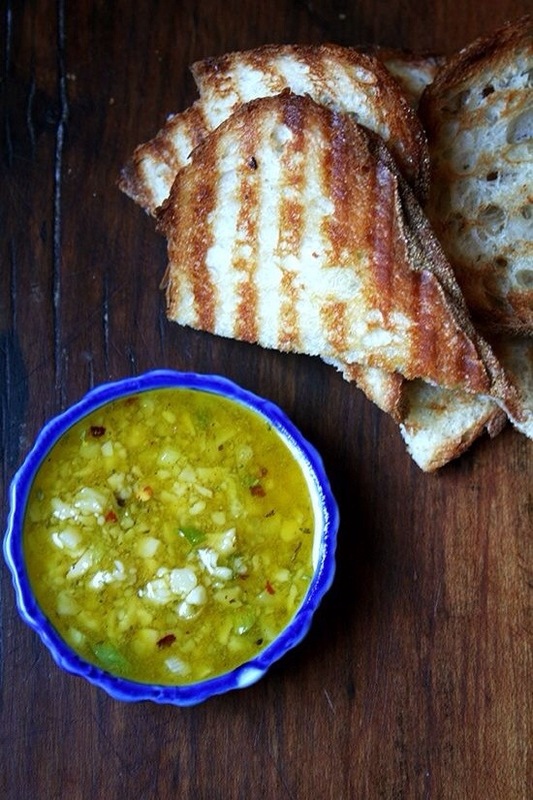 Serve with cucumber slices and/or crackers or pita triangles. While we are fans of the occasional patty melt, and maybe even a tuna melt here or there, we don’t tend to keep the diner staple in our regular recipe rotation. But…we found this version a few weeks ago, and even included it in our Belle-ringer post (number 68), and thought it was worth a try! 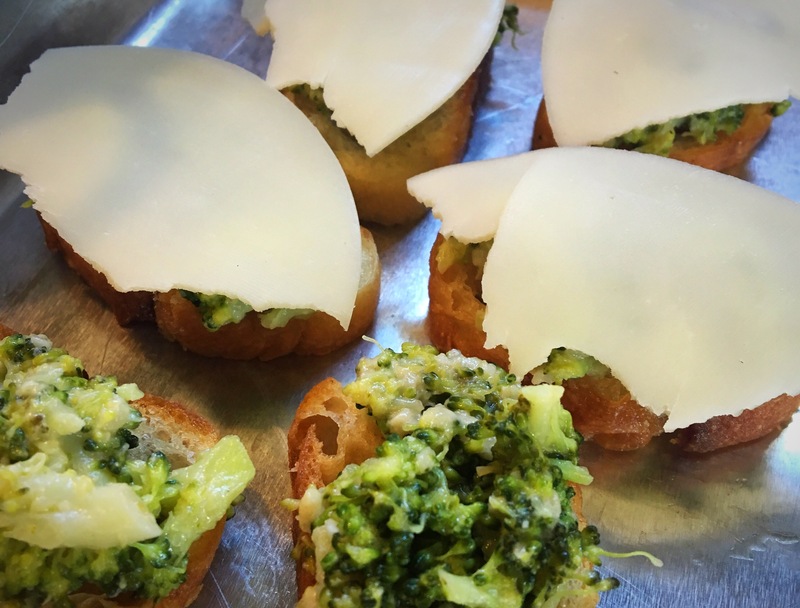 From Smitten Kitchen, these broccoli melts looked too good to ignore…and belles, are we glad we didn’t! We decided to put the recipe to the test and it passed with flying colors!! 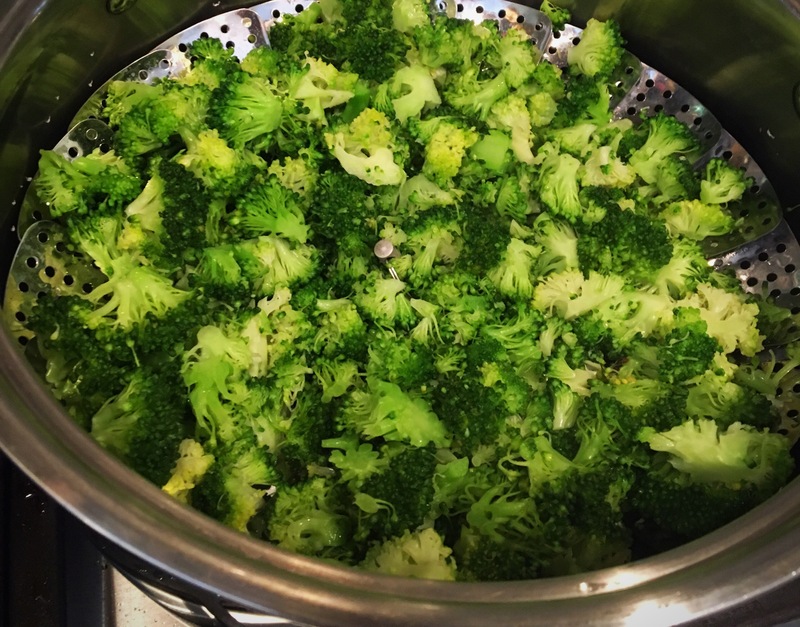 Steam broccoli for 2-3 minutes until tender. Drain and pat dry with paper towels, squeezing out as much liquid as possible. Wipe pan dry and heat over medium heat. Add olive oil and allow to heat for 1 minute, then add garlic and pepper flakes. 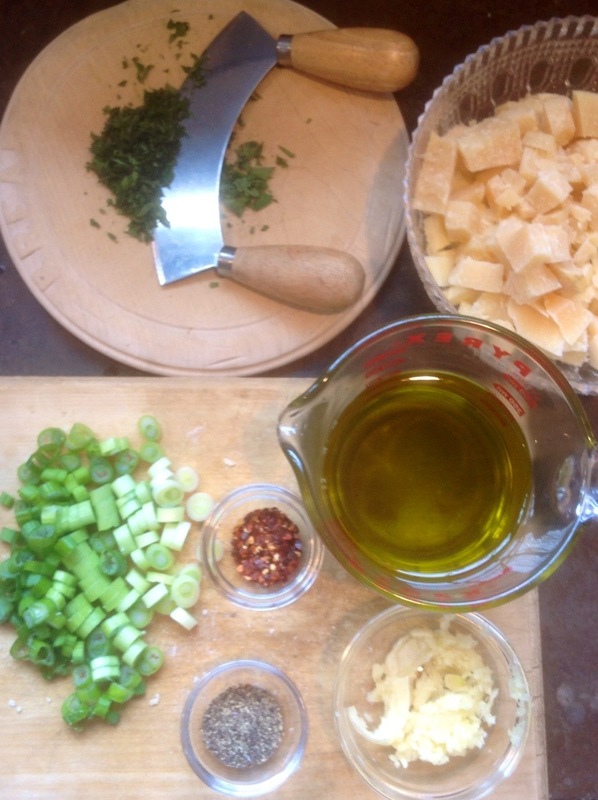 Cook for 1 minute or until garlic turns golden. 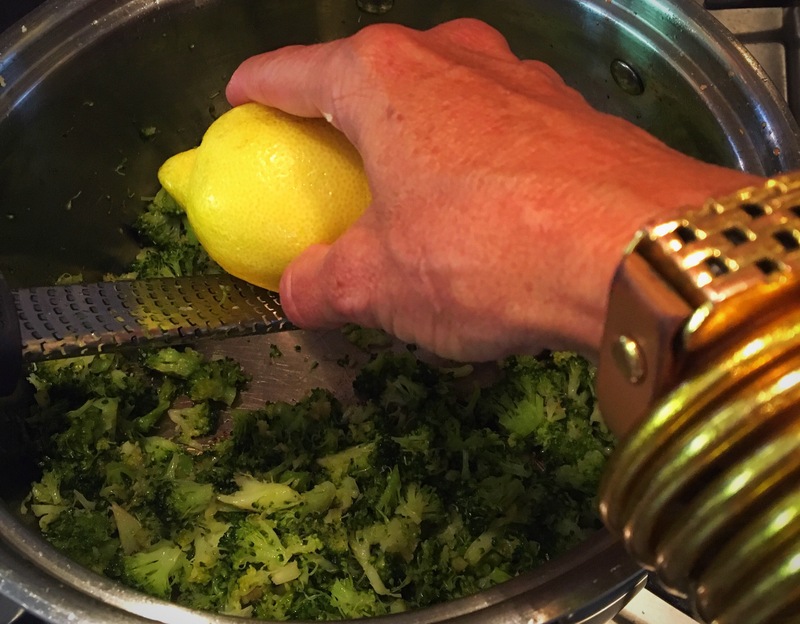 Add the broccoli and cook 1-2 minutes more. Season with salt. 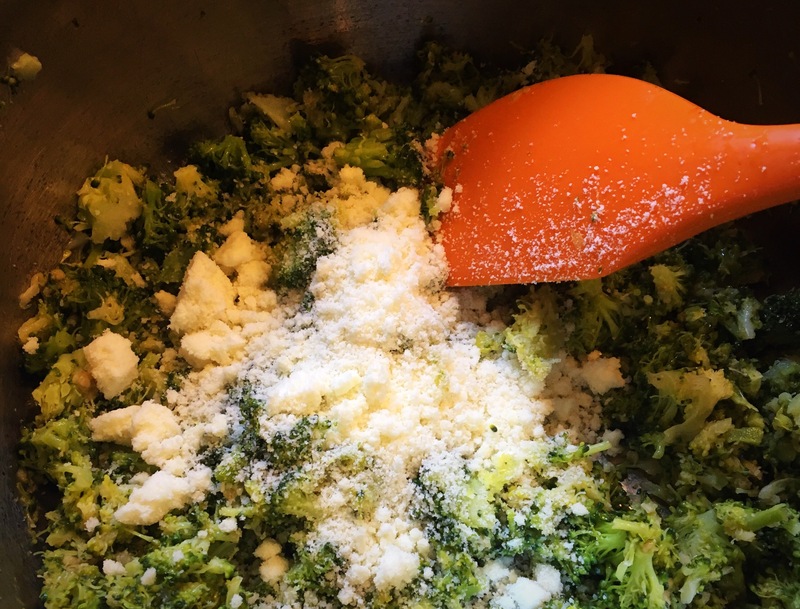 Transfer to bowl and add lemon zest, juice, and pecorino. Add salt and pepper flakes to taste. Heat broiler. Arrange slices of bread on tray and toast lightly on both sides. 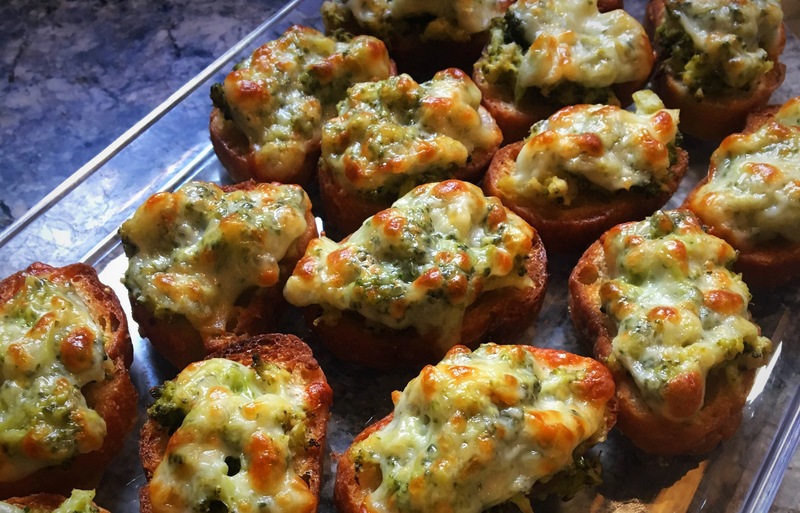 Spoon broccoli mixture onto each bread slice and top with a slice of cheese. 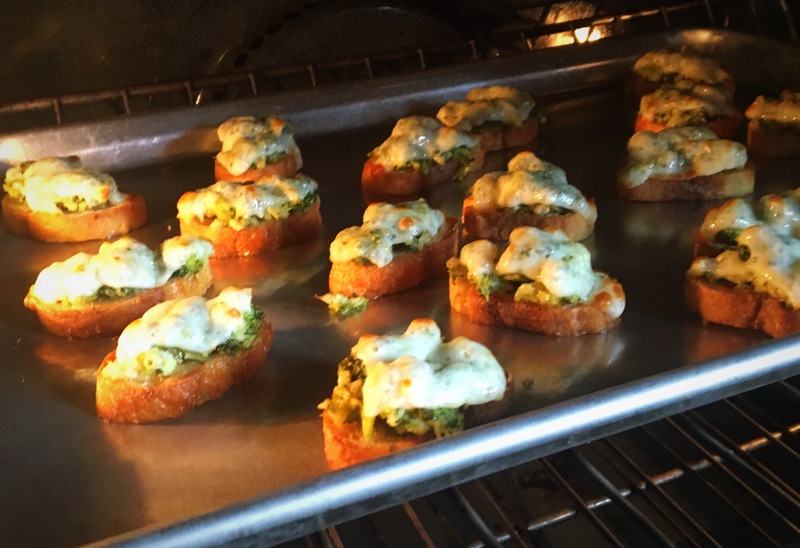 Place under the broiler until cheese melts and begins to brown. Run under broiler until hot, bubbly & slightly browned. Serve. Prepare for applause. 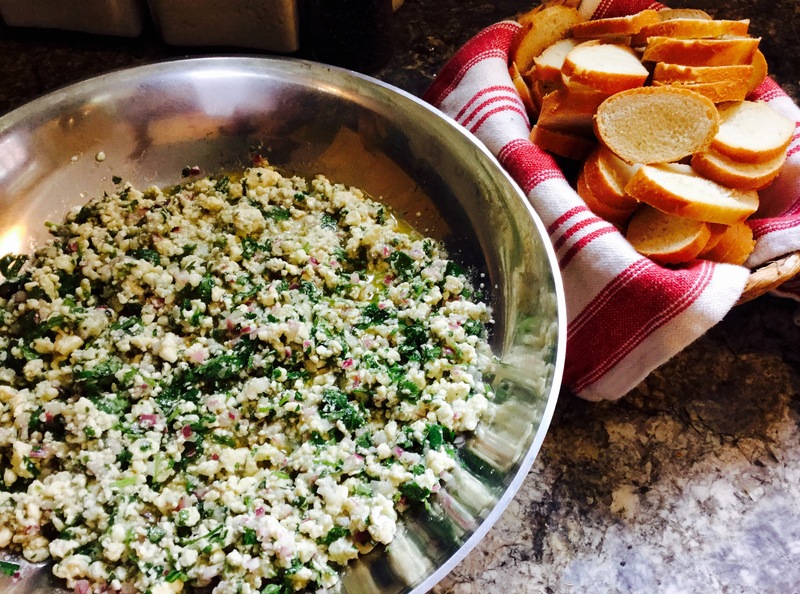 Tip: we used crostini toasts and served as an appetizer, but can totally see using larger slices of bread to make this a perfect, hearty side to a bowl of soup as the weather chills! It’ll make you melt, belles! 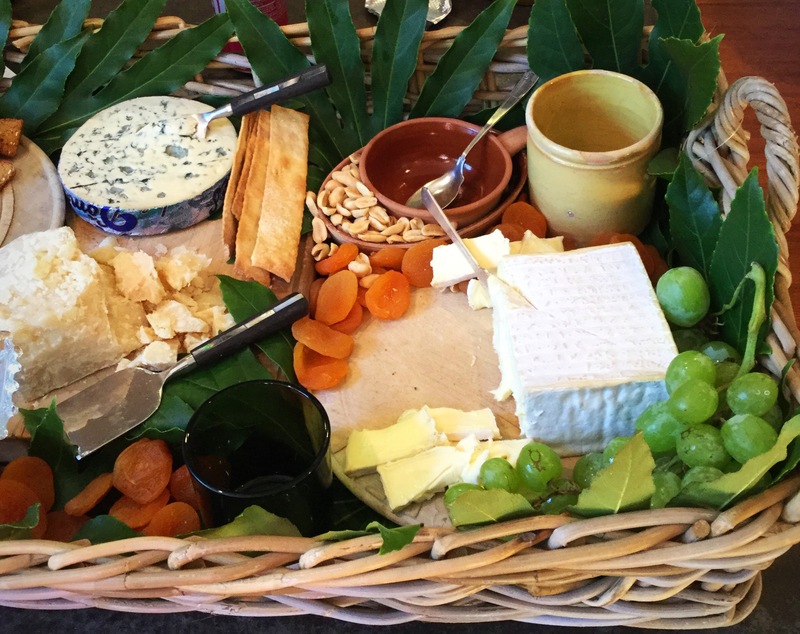 “amazing” bleu cheese appetizer…oh, the belleiciousness! Many years ago, a dear California friend gave us each a copy of the Junior League of Pasadena cookbook, Dining by Design…an oldie but a goodie!! We had several recipes which caught our eye all those years ago, but as other cookbooks, blogs, and influences came around, we moved on and forgot about some of our favorites…this one in particular!! 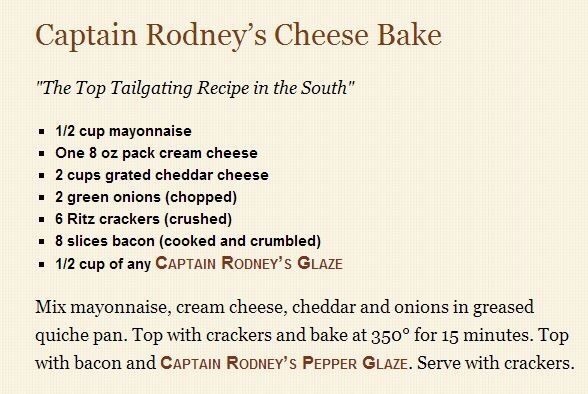 We both served this to rave reviews for a couple of years. We think it’s time to bring it back!!! 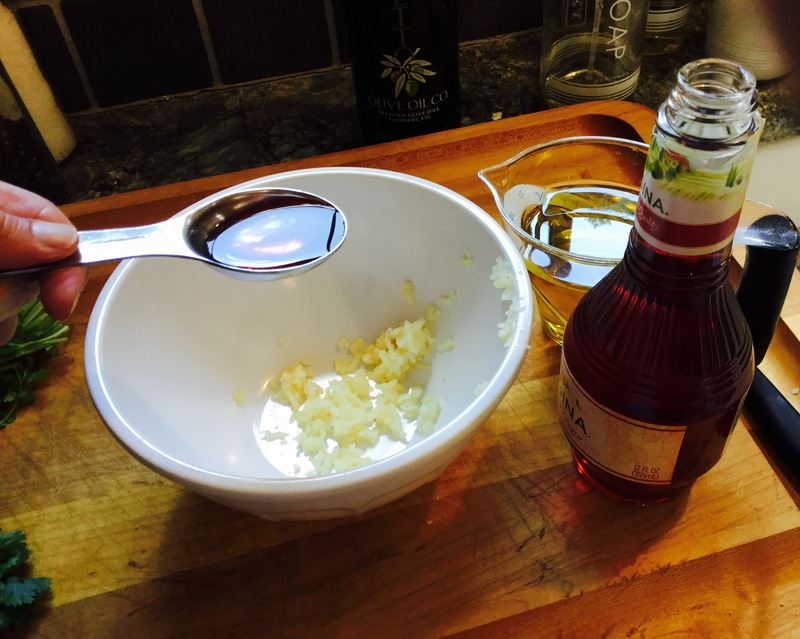 Whisk garlic, oil, vinegar, and lemon juice to make a vinaigrette. Allow to marinate in refrigerator until ready to serve. 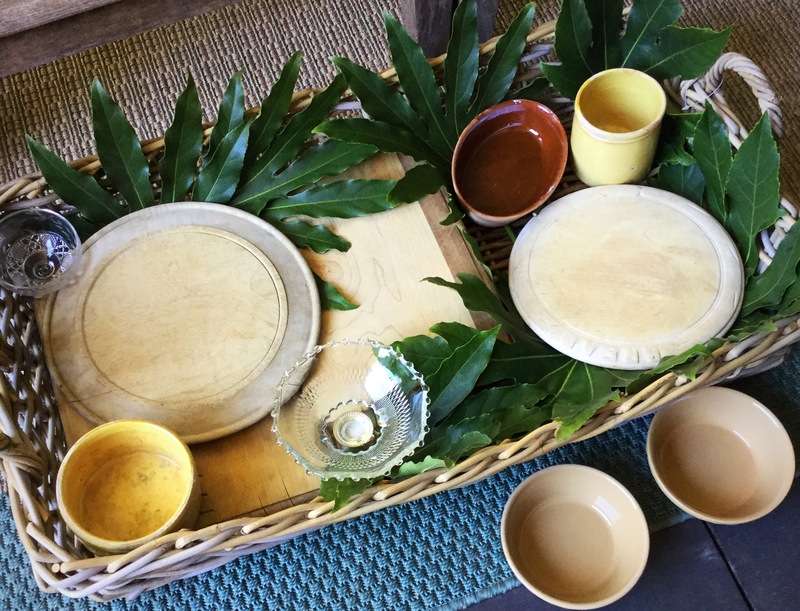 Give a quick toss into a serving bowl or spread out on a platter. 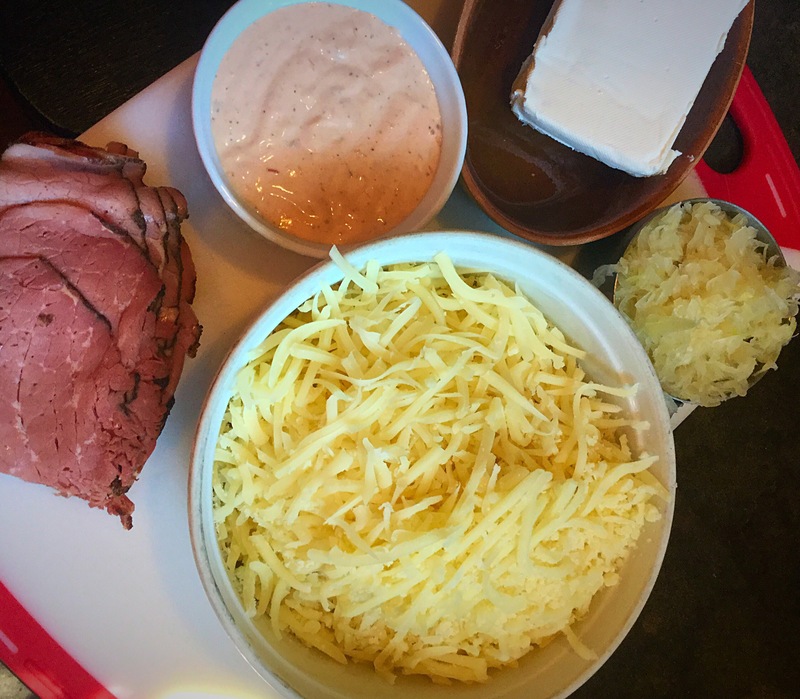 They say…even people who don’t like bleu cheese LOVE this!! We have witnessed this miracle first-hand! Any-who, he started us off with this asiago dip that, from the get-go, we couldn’t move more than an arms-length away from for fear that it might be absconded with. Imagine our poor manners that evening as we inhaled our new-found love like it was going to be our last meal…rest assured, we would have died happy. Come to find out from our favorite “recipe dealer”, this divine concoction only needed a few ingredients and required minimal skills to prepare. That is pure music to a belle’s dainty ears. 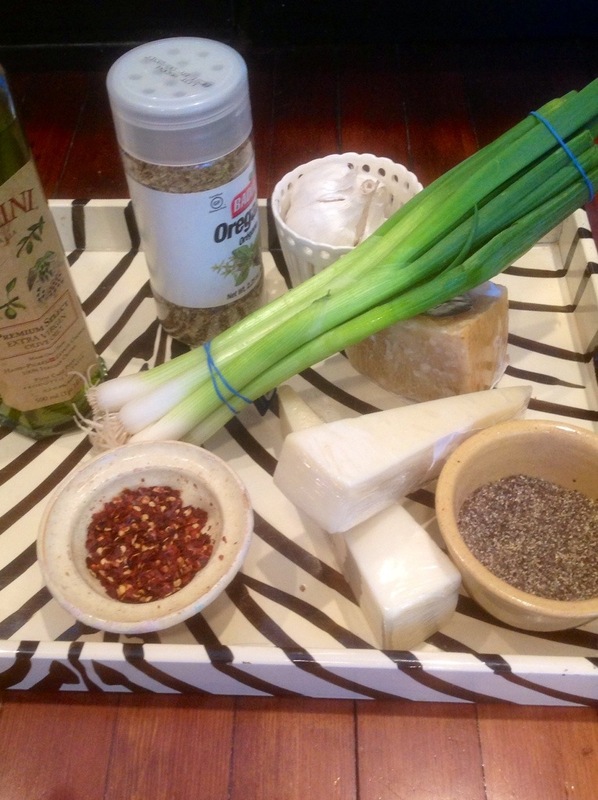 Now…you do need a food processor…but once you have that covered, you’re in business! Process until it resembles course meal. Let stand, covered, at least 4 hours. You may refrigerate at this point if you’re planning to serve at a later time, but bring back to room temp when ready to serve. 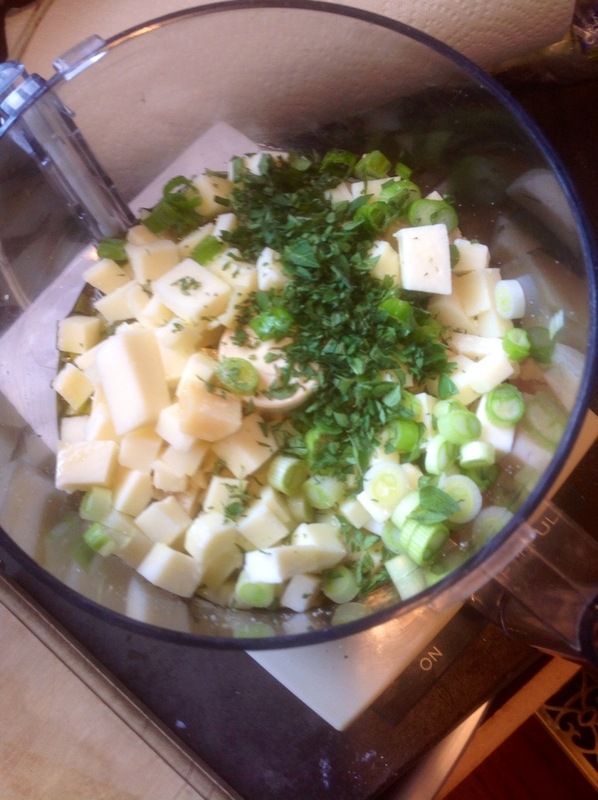 Top with an extra couple of chopped green onions and black pepper for garnish. Maybe next time we’ll be able to control ourselves…but don’t count on it! But everything in moderation…life is too short not to enjoy! 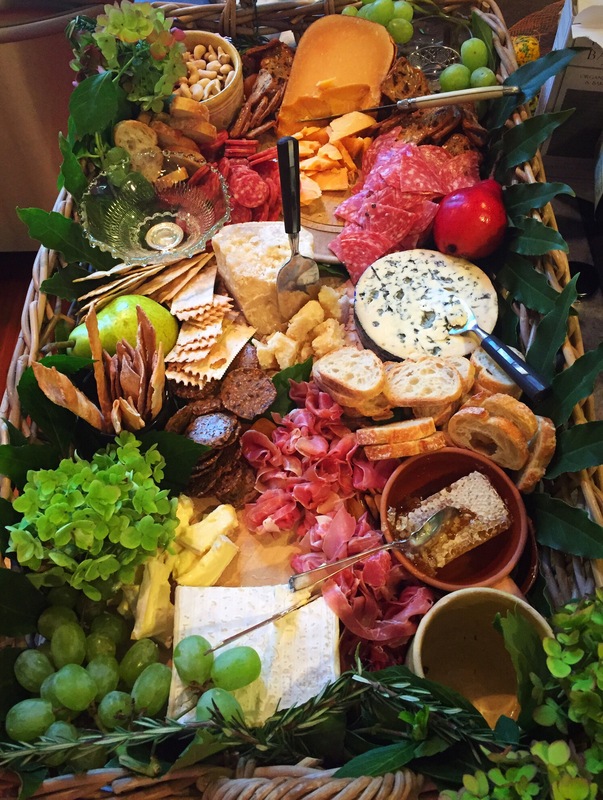 We recently helped host a little fete and our job was the charcuterie platter. What a great assignment/exercise! We enjoyed every moment of putting it together. We thought we’d share how we went about it. 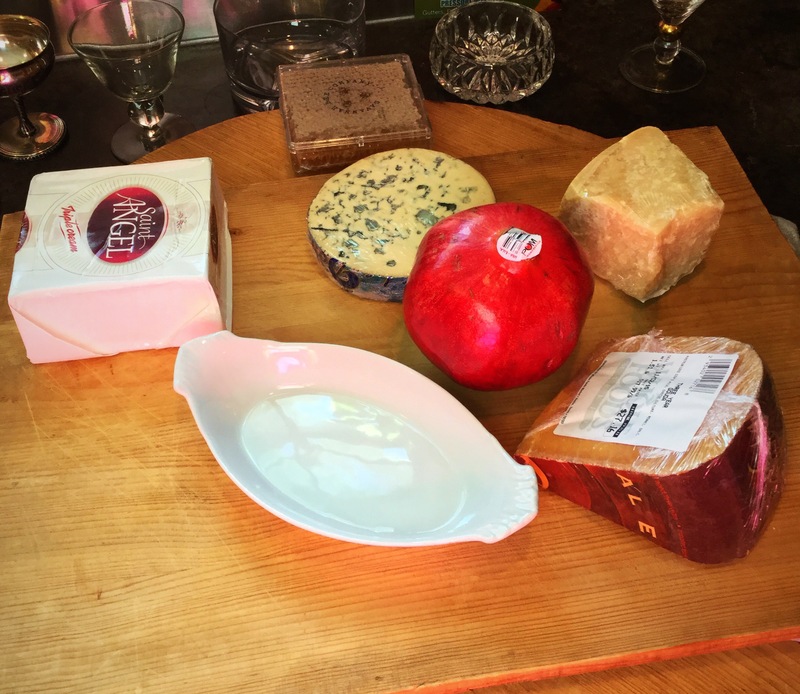 We decided to use a basket and started playing around with some containers..
Saint Angel, an aged Gouda (we prefer 5 year but they only had 3 year and it was delicious nonetheless), a good Parmesan, and and a blue cheese (Bleu d’Auvergne here which is similar to Roquefort). 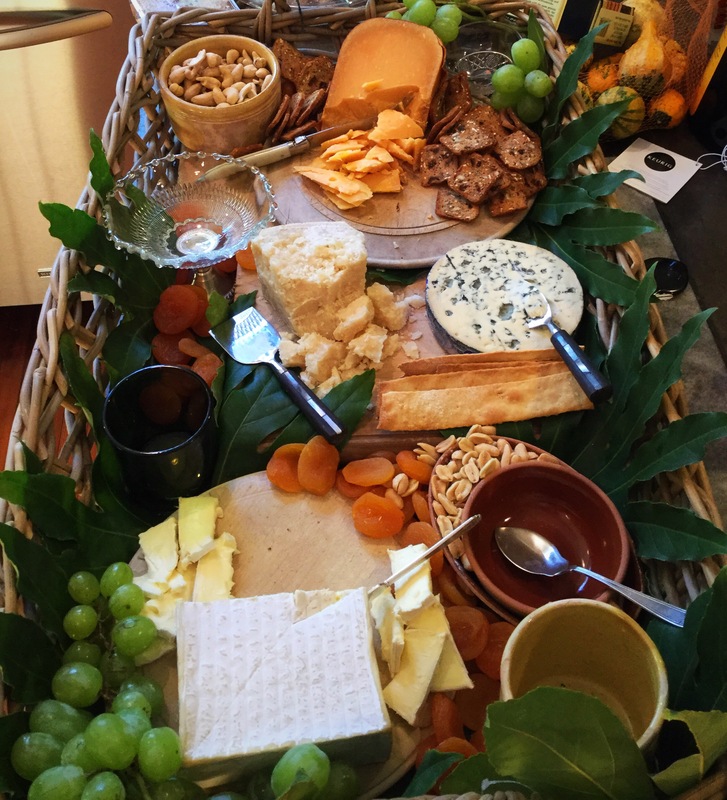 We always place our cheeses first, it is easy to build off and fill in from there. We then started adding the crackers, breads and fruits. 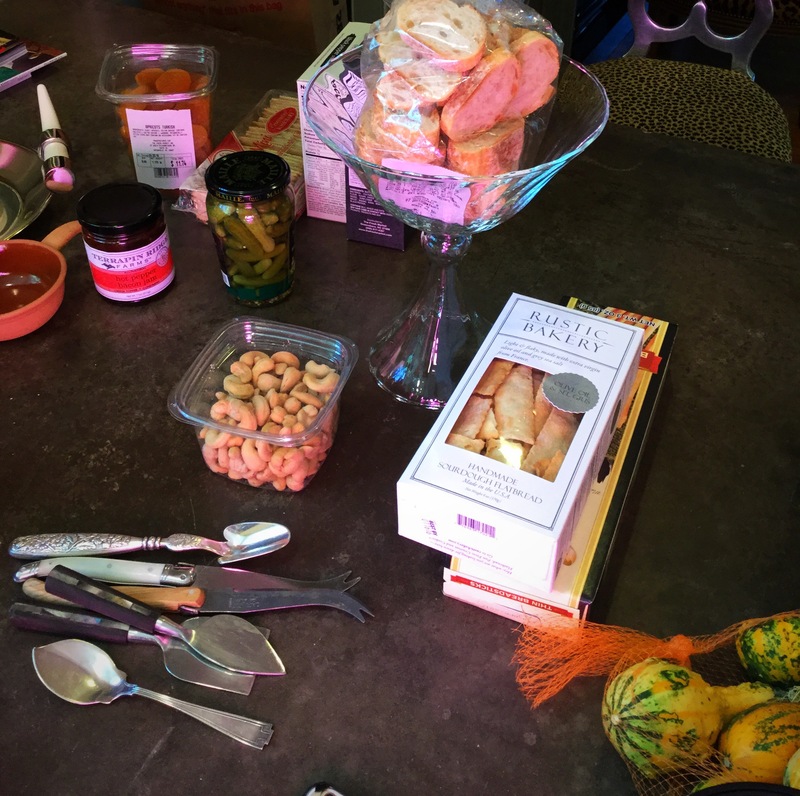 We used sliced baguette, Alessi breadsticks, Blue Diamond nut thins (we like the pecan) Mary’s Gone crackers (addicting…just sayin’) in black pepper, La Panzanella Rosemary crackers, Raincoast crisps hazelnut and cranberry. We also added grapes, cashews and dried apricots. 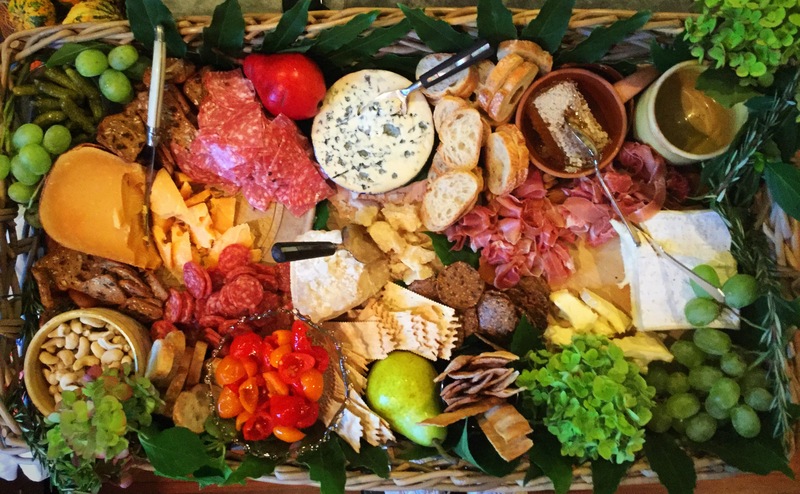 Now it’s time to add a few more goodies..
We filled in with a couple of pears and some hydrangea from the yard, and them a little charcuterie in the form of Soppressata, prosciutto, and Genoa salami. We also added some honeycomb which was absolutely incredible and we will use from here on out. It was a hit! Another taste thrill were the Pepedew peppers and they add a great pop of color. 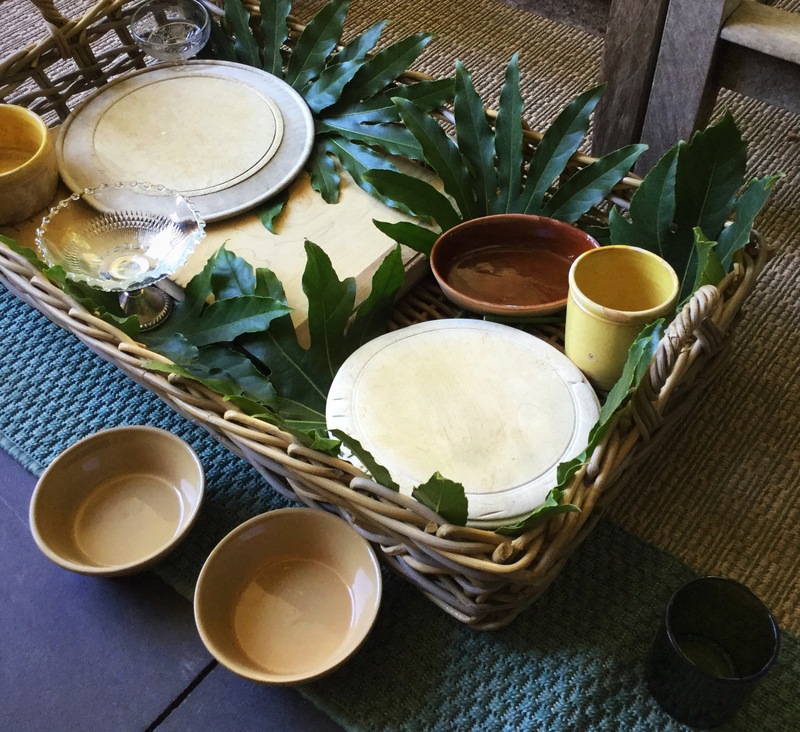 Off to the party we go…. 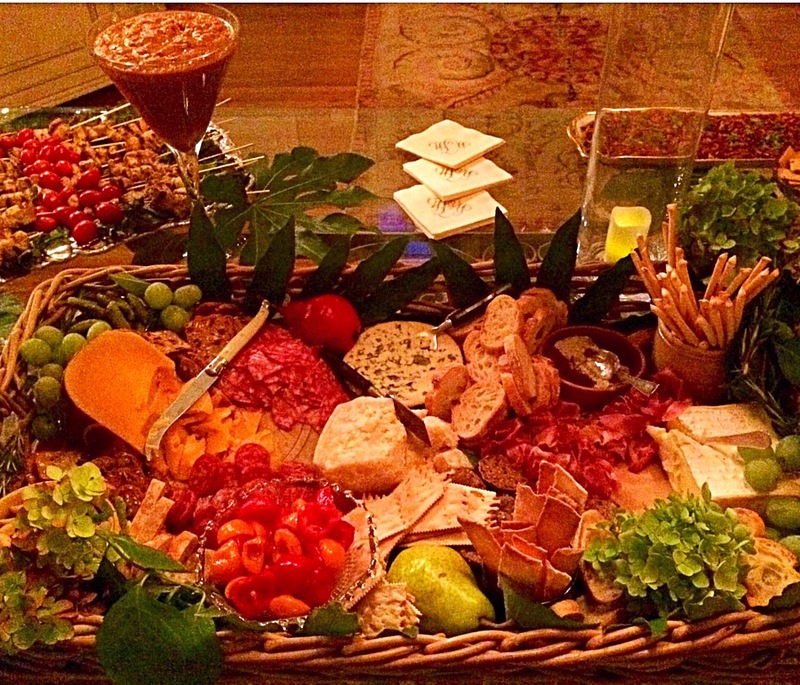 No matter the occasion …a charcuterie platter is always a good idea!! 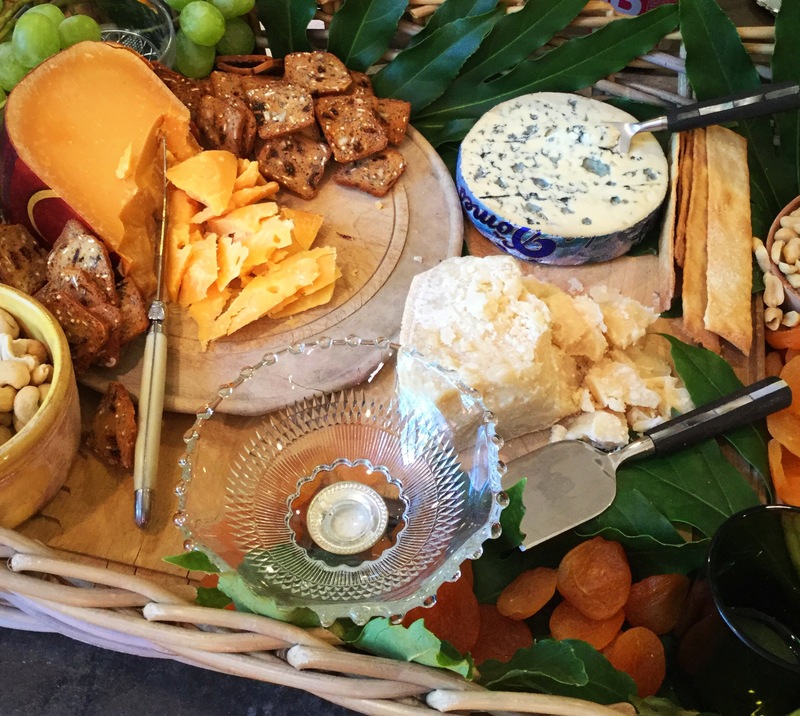 Fall, football, food and Friday…four of our favorite things…and making sure the feasting is worthy enough is extremely important! 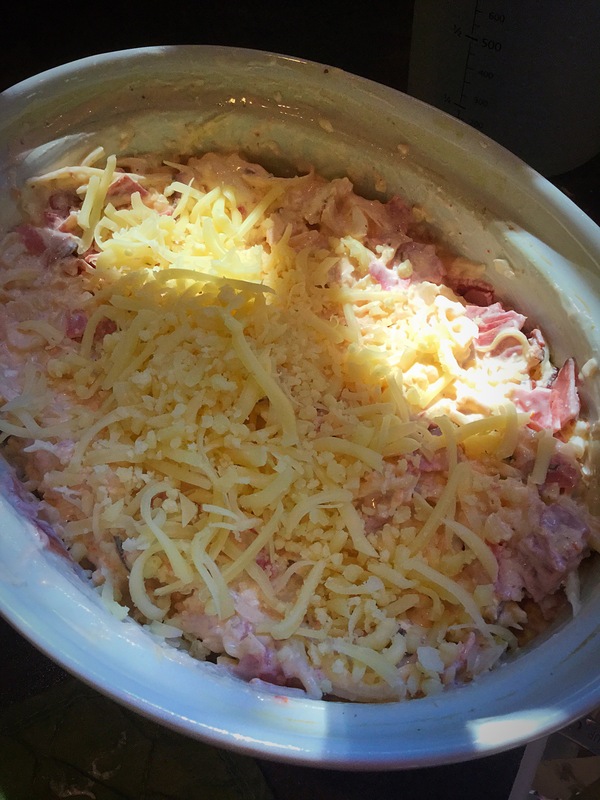 We discovered this Reuben Dip while playing on Pinterest. There are a number of versions so we picked our favorite elements and created our own rendition. Combine all ingredients and heat at 350 for about 35-40 minutes until hot and bubbly. Please don’t have a hissy fit like yours truly when it comes out a bit soupy. Let it rest for a few and it will absorb it and be the right consistency . 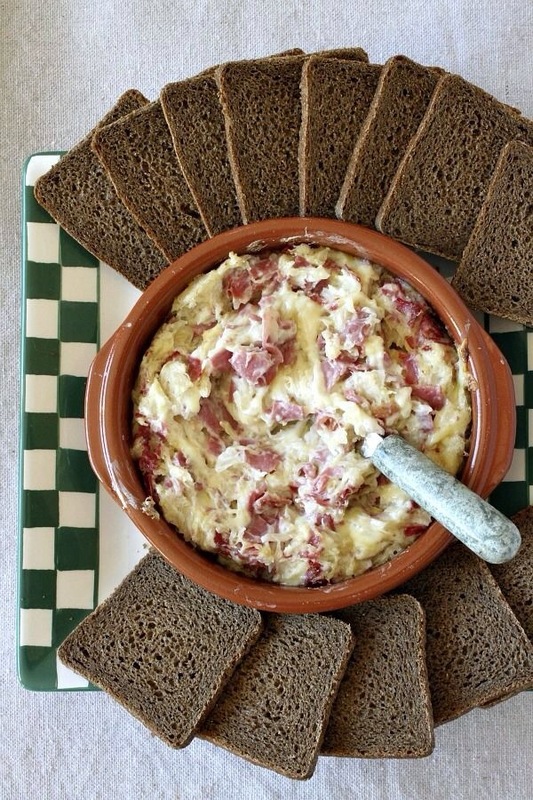 Serve with pumpernickel squares or (as we did) Wheat Thins. 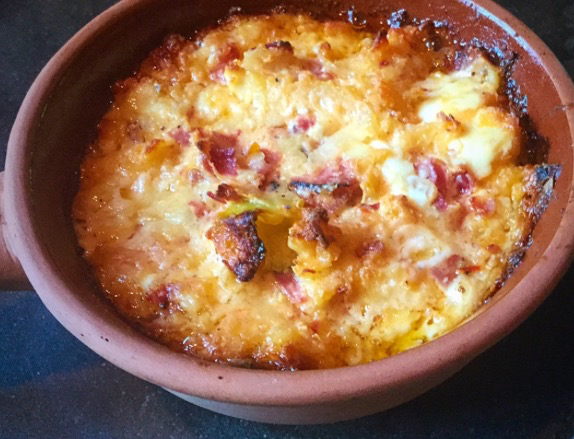 A hearty dip that will be a sure hit and all-around winner! 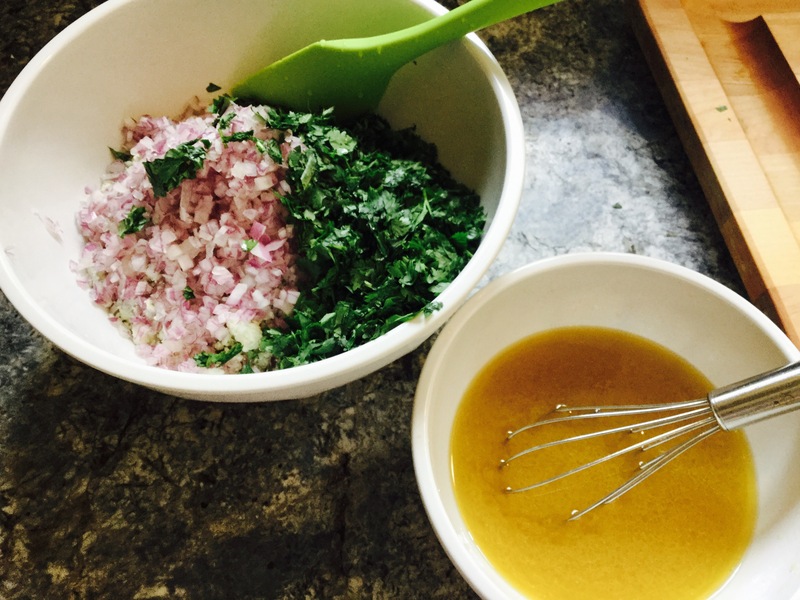 We are ever on the hunt for easy, delicious recipes that tickle the tastebuds. 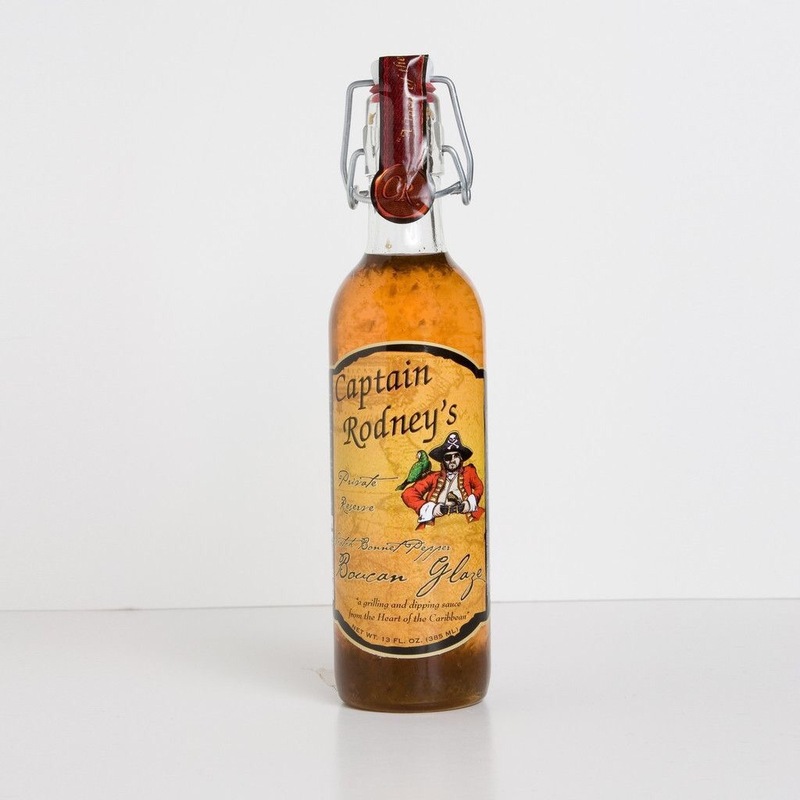 Sometimes we discover new and wonderful ingredients…and boy did we find a winner in Captain Rodney’s Boucan Glaze!! Roll ball in remaining cheese and drizzle with glaze. Serve with crackers and celery. 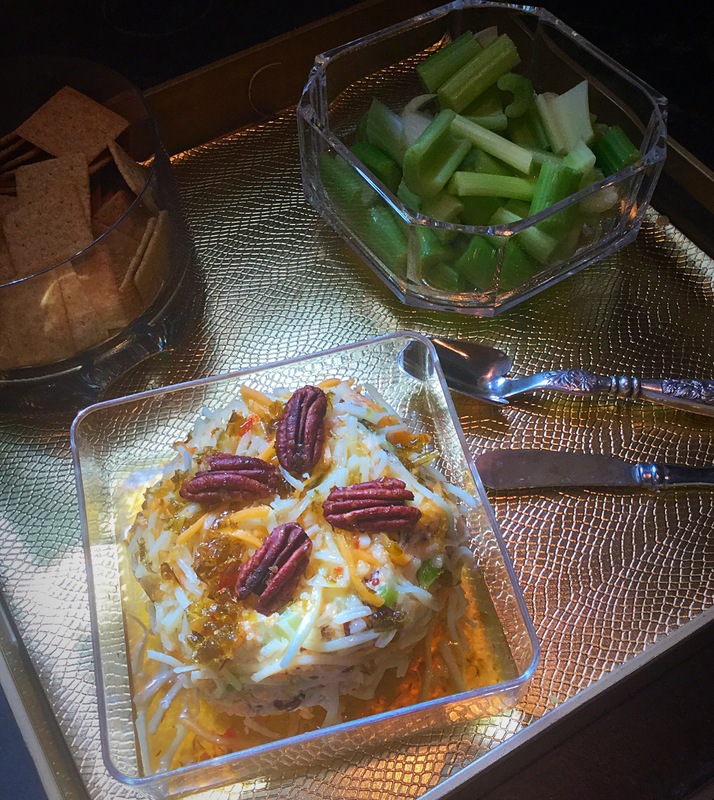 We’ll take a cheese-belle over a cheeseball any ole day. 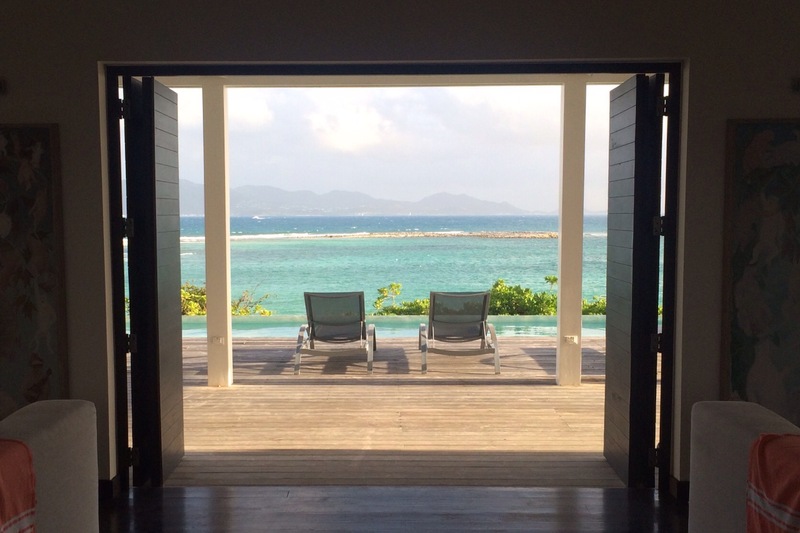 …while I happily (but a tad jealously) stayed home with a light schedule and a couple of free days. 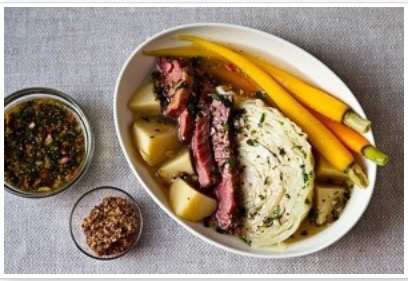 So, with a bit of time on my hands, I took the opportunity to get a lil ahead of the game and tackle an Irish recipe for the blog…hoping to give us all a plan for a St. Pat’s Day meal. 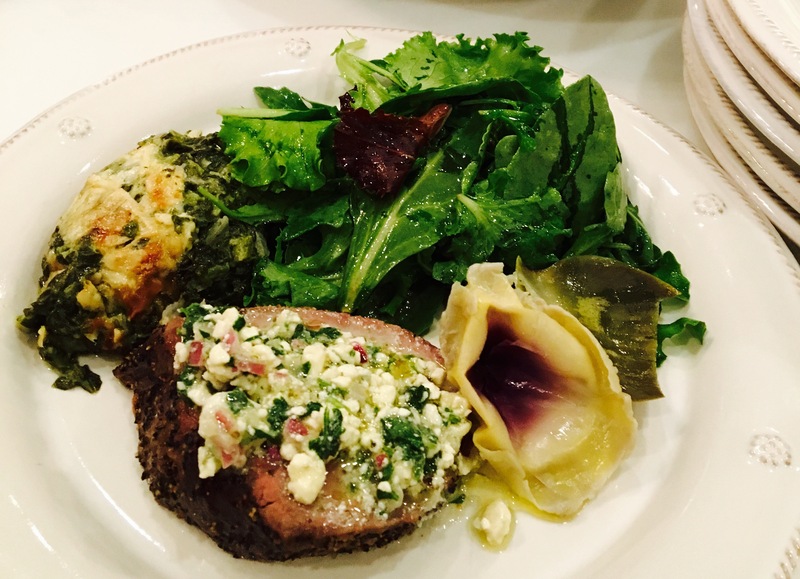 Now, not tryin’ to brag or anything, I have been told that I’m a pretty dang good cook on more than one occasion…and I feel like I know my way around a recipe…and even have enough know-how to tweak and adjust with confidence. Looking for something classically Irish, I picked a Guinness stew that seemed perfect for the occasion. With absolutely no hesitation, I took to cooking. Three and a half hours later…most of which was cooking time, I opened the Dutch oven to discover…a complete and utter disaster. The liquid had totally evaporated, it was on the verge of being stuck to the bottom of the pot, and it looked revolting!! I dared taste it…NOT GOOD…BITTER…YUCK!! Still, because I’ve been doing this kitchen gig for a while now, I didn’t panic. I resorted to tweaking, adding liquid, seasoning, stirring. I tasted again…blech!! Had I failed? Surely not! Leprechaun trickery? Likely!! All was not lost, though. I might have been conquered by the stew, but I did come across two additional treats that you will want to make all year round! This appetizer is drool-worthy and perfect for any time…even if you’ve just had a hissy fit and take to eating it with a spoon because no one is around…just sayin’. We especially like the drizzle of thousand island over the top of it to raise the yum factor. And, of course, we love any excuse for a sweet treat…so this cake should do the trick. I mean…do we even have to say anything? 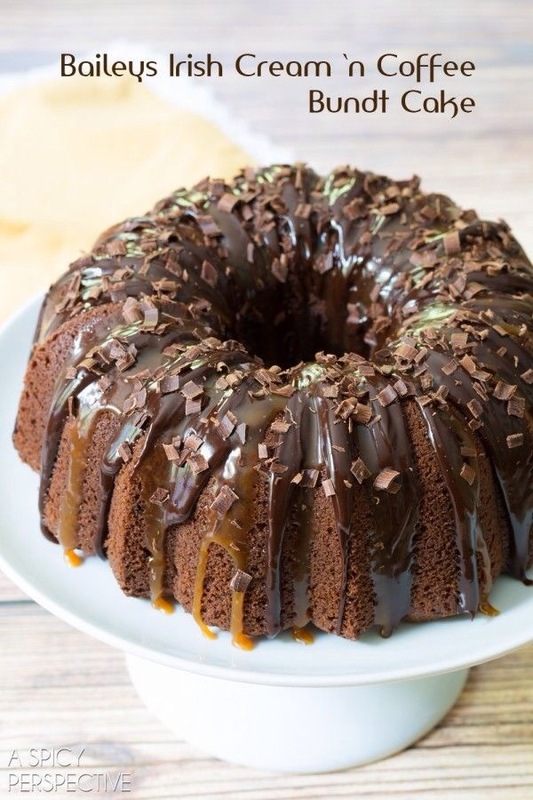 Words just don’t do this cake justice…but a fork will!! So, traveling belle and humbled belle are back in their rightful places…and we have more March menu ideas (of the liquid variety) headed your way tomorrow! Could a belle ask for more? ?